On March 16th Fridaynite hosts City Central, hub for international Groningen. City Central connects international residents to the pulse of Groningen. We bring locals and internationals together, because we want Groningen to meet the world, and the world to meet Groningen. 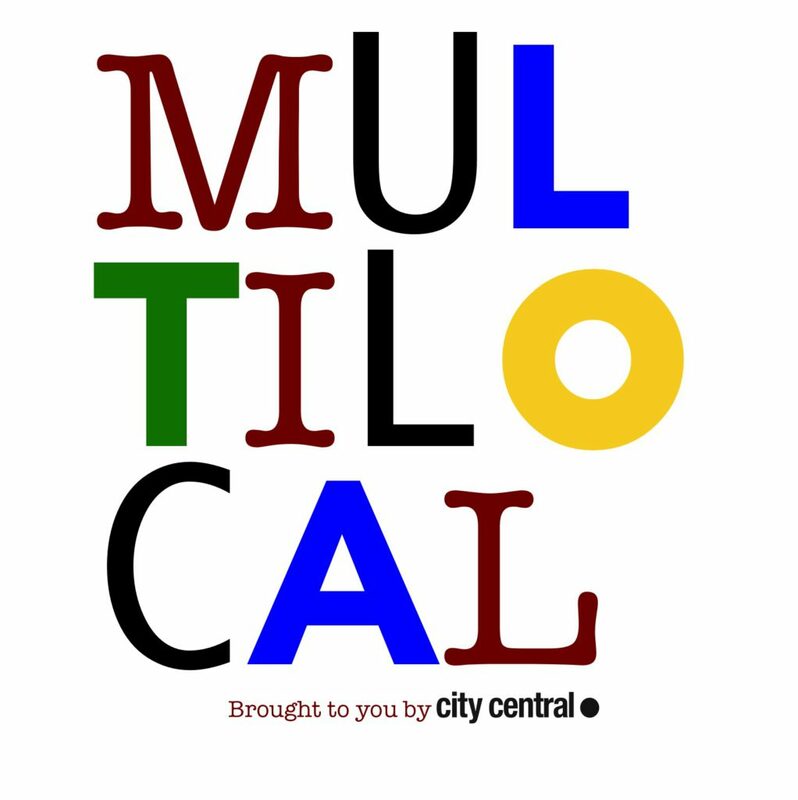 On Fridaynite City Central will present a live radio talk show about being local in more than one place. ‘Multilocal’ is our regular podcast on Groningen-based Zomaar Radio, in which we interview residents about their life here in Groningen and elsewhere, on the basis of audio fragments, music, and themes. We invite our guests to gather audio recordings, including street sounds, songs, conversations, etc., in the weeks before the broadcast, for discussion during the interview. This month’s guests were Michel Seibriger (Germany), student of International Relations and Carlos Terán (Mexico), student research masters Modern History and International Relations. The title Multilocal is inspired by the TED talk by writer Taiye Selasi: “Don’t ask me where I’m from, ask me where I’m a local”.